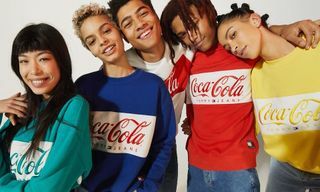 If you needed further evidence that the ’90s are back, Coca-Cola has decided to revisit the decade’s “clear cola” trend so fondly remembered by almost no one. 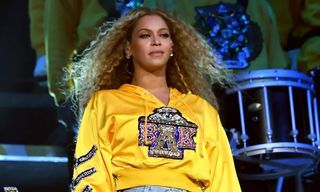 In 1992, Coke’s eternal rival Pepsi dropped the short-lived Crystal Pepsi, which was basically the taste of Pepsi in sparkling water clothing. 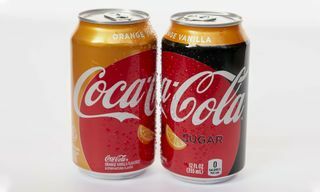 Assuming there was a thirst (pun intended) for non-brown cola, Coca-Cola jumped on the bandwagon with Tab Clear and both drinks soon bit the dust. 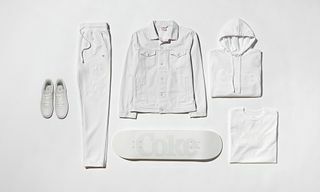 Now, after a few years of cultish calls for the return of Crystal Pepsi, and even the occasional short-lived reissue of that drink, Coca-Cola is stepping back into the clear cola game with the creatively named Coca-Cola Clear, which is scheduled for release in Japan on June 11. 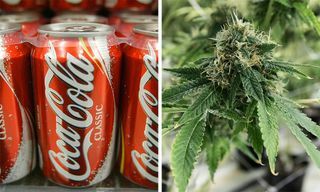 According to Kotaku, Cola-Cola Japan tested more than 50 different sample recipes, settling on a clear zero-calorie version with the caramel flavor replaced by a hint of lemon. 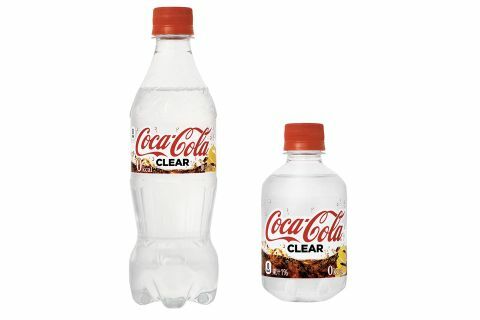 Let us know in the comments if you’d be down to try Coca-Cola Clear, or are you purely old school when it comes to Coke? 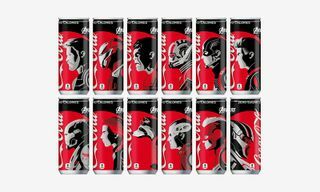 Earlier in April, the Coca-Cola group also unveiled its Japan-only slushie-packs.